Get ready to possess a practice of reasoning, knowledge, patience and experience — one that produces work expressing ideas with more clarity than any other design discipline: typography. 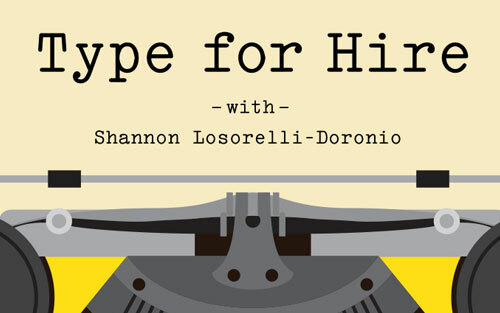 Expert instruction from Michael Stinson offers designers and non-designers the fundamentals and best practices in how to apply type and typography. A lecture-discussion class covering history, typographic vocabulary, measurements and terms, type anatomy, rhythm, pacing, the importance of grids and the page, classifications, software usage and more. Beginning level, three hours. This class demonstrates setting up pages and layout grids in InDesign. The class encompasses order, structure, line calculation, styles, multiple pages, hierarchy, InDesign techniques and more. Intermediate level, three hours. 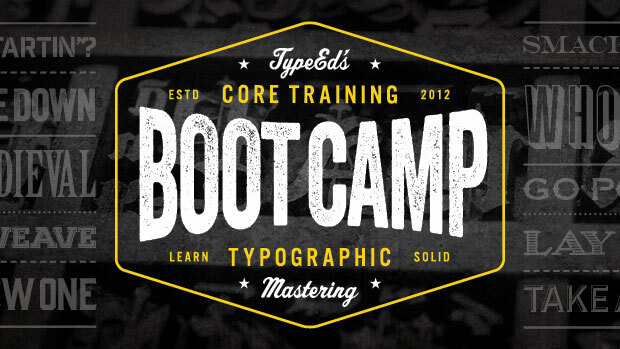 A comprehensive class for the seasoned designer or art director who wants to finesse typographic details. The class reviews keep options, flush spaces, ligatures, fakes, hyphenation, fractions, text cleanup, and more. Advanced level, three hours. Workshops and clinics are hands-on practice sessions taught by our instructors that strengthen a specific set of skills. They are made for designers who have software experience. Pick up a pen and you’ll understand the basics of letterform design, structure and connections. Learn about the aspects of script letterforms and working with digital vectors and bézier curves. Cast type in the story that it was meant to tell. Covers title sequencing, concepting, planning of titles. Get a sneak peek into the typography of brand marks through the study of their characters, weight and overall balance. Dimensional type will reinforce the meaning of the word and requires knowledge of both illustration and typography. Balance whisky labeling requirements with graphic elements, typographic hierarchy, rhythm and negative space. Use alignment and hierarchy to design a menu that’s legible and helps readers to find items quickly. Get the most from a print production budget, small or large, and end up with type laid down on paper. Integrate text, imagery and illustration to build the architecture of a full book design from the page up. Learn the basics of grid formulation and typesetting strategy with a series of repetitive design drills. The self-led online learning tools cover the same content that we teach in our in-person sessions, except that you get lifetime access to the content and there are no set schedules. Learn the necessities about sentences and paragraphs to design an exceptional reading experience.